MMA Joinery carried out the complete 1st and 2nd fixing to this contract including all the structural formwork to the zinc for the external roof fascias. We were responsible for the fitting of the external hardwood decking to the curved outside spaces. 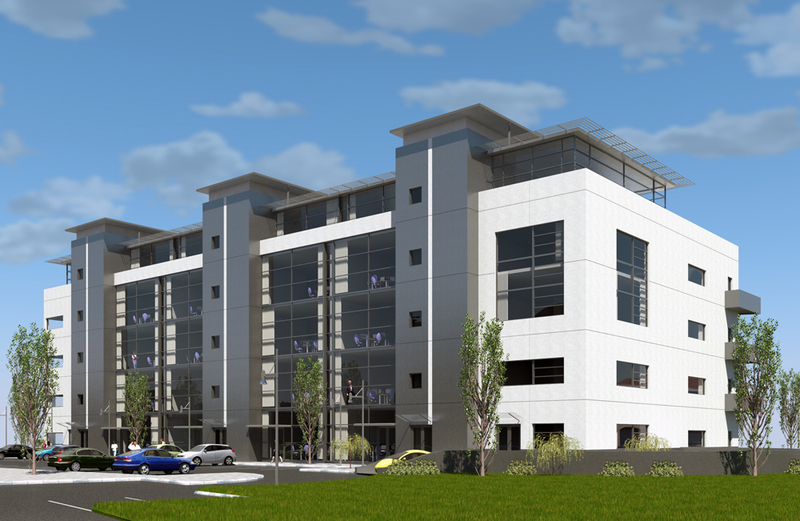 Construction of a new concrete framed building housing a 5 storey office block over a basement car park for 27 individual units. The project also involved a shell and core fit out with raised access floors and suspended ceilings through the units. Northwood Business Campus is an integrated mixed-use development of over 40,000 sq.m. 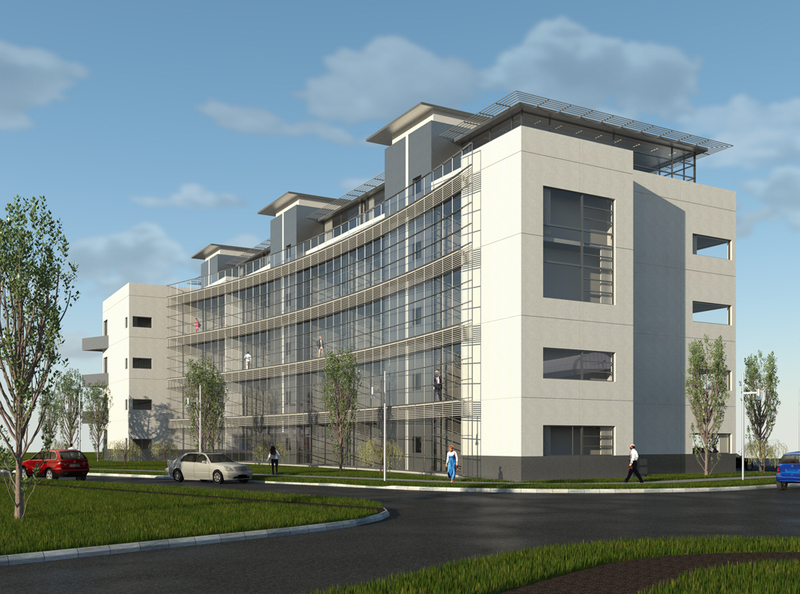 of office accommodation set amidst 220 acres of sylvan parkland.